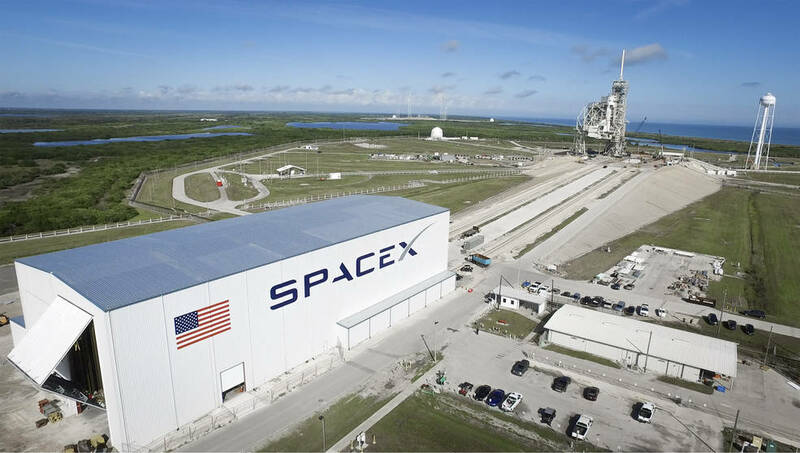 Launch Pad 39A at NASA’s Kennedy Space Center in Florida undergoes modifications by SpaceX to adapt it to the needs of the company’s Falcon 9 and Falcon Heavy rockets, which are slated to lift off from the historic pad in the near future. A horizontal integration facility has been constructed near the perimeter of the pad where rockets will be processed for launch prior of rolling out to the top of the pad structure for liftoff. SpaceX anticipates using the launch pad for its Crew Dragon spacecraft for missions to the International Space Station in partnership with NASA’s Commercial Crew Program. NASA took a significant step Friday, Nov. 20 toward expanding research opportunities aboard the International Space Station with its first mission order for Hawthorne, Calif.-based SpaceX to launch astronauts from U.S. soil. This is the second in a series of four guaranteed orders NASA will make under the Commercial Crew Transportation Capability (CCtCap) contracts. 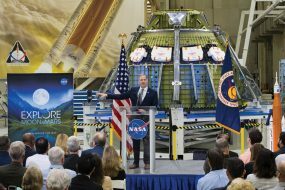 The Boeing Co. of Houston received its first crew mission order in May.